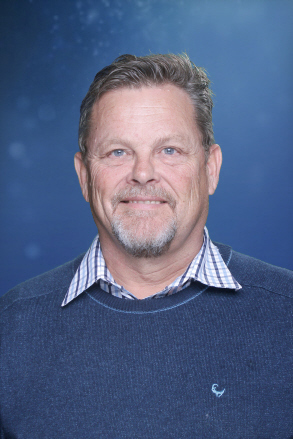 Henk Arangies is a passionate teacher who believes that education should cater for the individual learner and different learning styles, without compromise to the other learners in the classroom. To achieve this complicated challenge he believes that every teacher should be a sympathetic individual, well trained and competent with teaching principles and competent in the use of all the tools available in his/her classroom. He believes that education should incorporate the sensible use of technology in curriculum delivery/integration. “It is not about the technology but it is about the information that flows through devices and how the necessary skills develop in learners”. He developed a strong understanding of the changed classroom environment from his earliest teaching days at Durbanville Primary School. He found academic substance for his theories when he did his M.Ed in Curriculum Development in 1995. 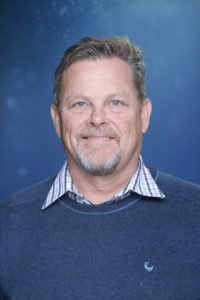 His thesis title was, “The use of a computer centre in a Primary School.” This research (1995) already indicated a path where the need for technology integration in the general classroom was emphasized. Mr Arangies travelled extensively – inside South Africa and abroad. He focused on modern teaching practices in other schools and countries. His focus was on ED TECH-conferences and private visits to schools to see how curriculum is delivered in other schools. Orlando 2016 – Conference on Education – Fourth Industrial Revolution and impact on teaching in 21st Century – School visit in Orlando. Finland 2019 (still to come) – March 11th-15th 2019 Principal Study Tour in Tampere, Finland. School visits in Tampere, Helsinki and Amsterdam. He is a 21st Century Educator and would like to make sure that the Four C’s on 21st Century education (Critical thinking, Communication, Collaboration and Creativity) are embedded in the education a learner receives at Eversdal Primary School. He delivers regular talks at ICT-conferences and has been involved with Principals’ Training of ICT at CTLI. He is married to Gretchen (COO: University of Stellenbosch Business School) and they have four children.